Microsoft sort of neglected Windows as a gaming platform for a few years by prioritizing its Xbox gaming console instead. Lately, however, the company has taken steps to converge both ecosystems and bring PC gaming back into the limelight. More improvements could be on the way, if a recently leaked DLL file is any indication, suggesting a new “Game Mode” might arrive in the upcoming Creators Update. The file was spotted in a recently leaked build of Windows 10 (14997). It isn’t functional yet, but according to Windows Central, it will enhance the PC gaming experience by minimizing resources used by running apps to almost nothing and allocating freed up resources when launching a game. The report notes that this is similar to how Xbox One handles resources when running a game. 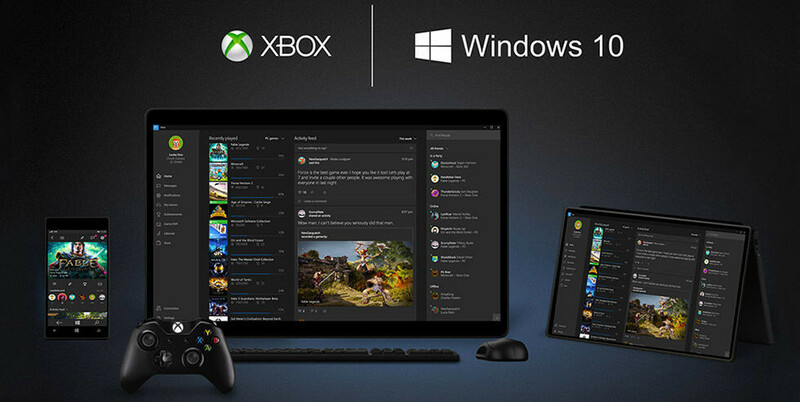 WindowsCentral also speculates on whether Game Mode will work exclusively with games from the Windows Store, or any Windows title from third party sources like Steam or Origin. Microsoft has yet to confirm the existence of the new “game mode,” but with the Creators Update due in the early part of 2017, Windows Insiders could get an early peek in a few weeks. Other gaming-centric features arriving with this update include support for game broadcasting and an Arena tournament feature that lets players create their own tournaments to compete with friends.